Made from solid Black or Gray Basalt these tables will warm up your patio or porch area. With they’re elegant design they will become your center piece for entertaining. The Black Basalt Fire Table has a honed top and edges with a flamed finish base. 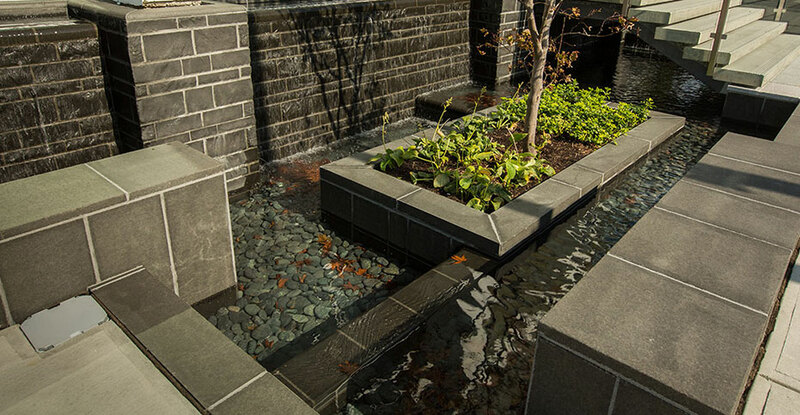 The Gray Basalt Fire table has a honed top and edges as well as a honed base. We are excited to now be featuring Wood Fired Brick Ovens manufactured in Portugal. 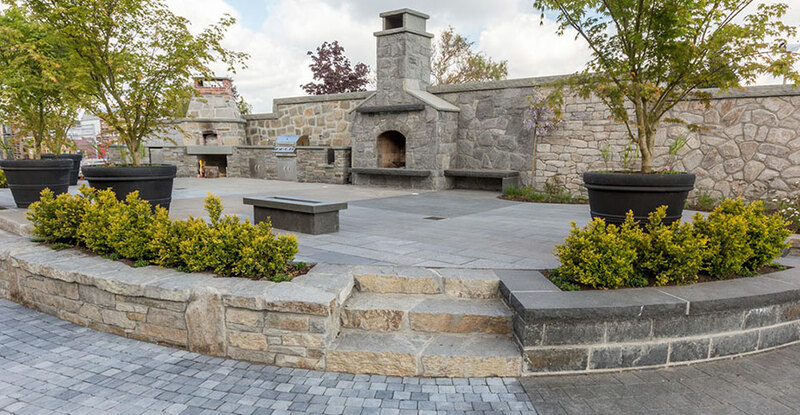 Bedrock Natural Stone produces stone for landscaping, house facings, retaining walls, fireplaces, floorings, and wall claddings. 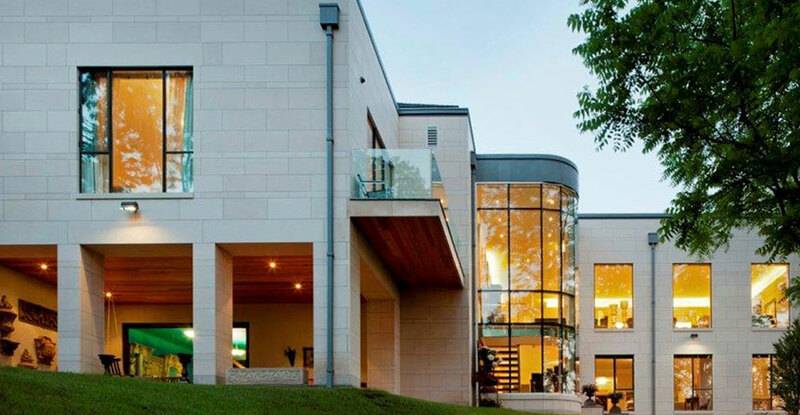 We supply stone for residential and commercial projects. 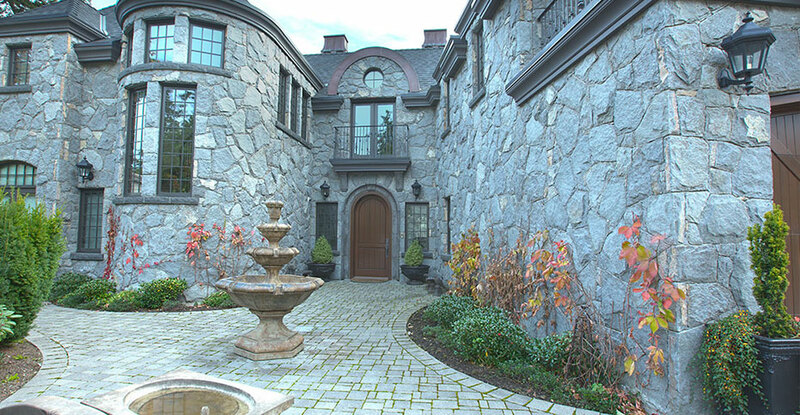 Established in 1982, Bedrock Natural Stone has continuously provided quality products in a timely manner. 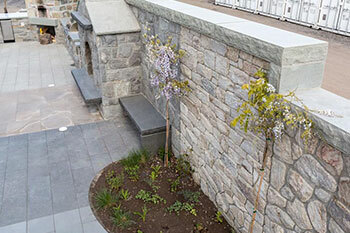 Manufacturing stone for over 30 years has giving us the experience and knowledge in building the extensive stone collection we currently market. 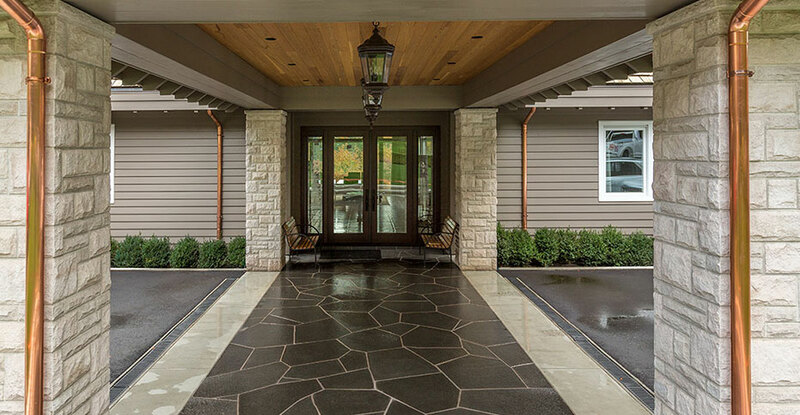 We are proud to offer our stones in a variety of different products. The manufacturing process begins with the quarried stones as either blocks, boulders or columns. 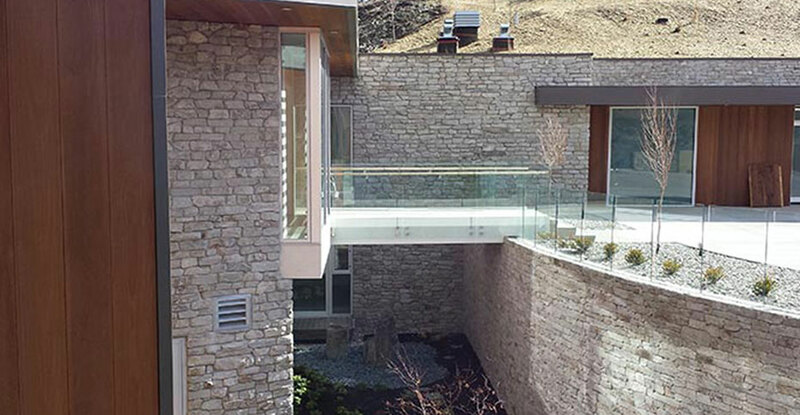 Working with the quarried stones allows us to have complete control of the quality and consistency of our products. 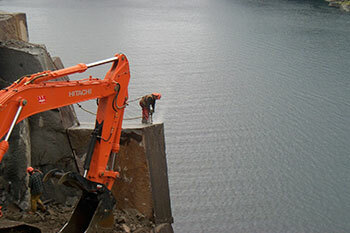 It also allows us to have flexibility when changes are made during a project. 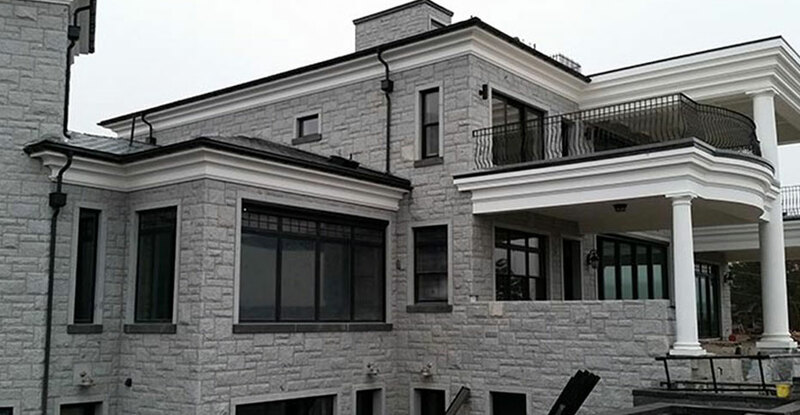 At Bedrock Natural Stone, our endeavour is to always provide a great product with great service, and complete projects on time.